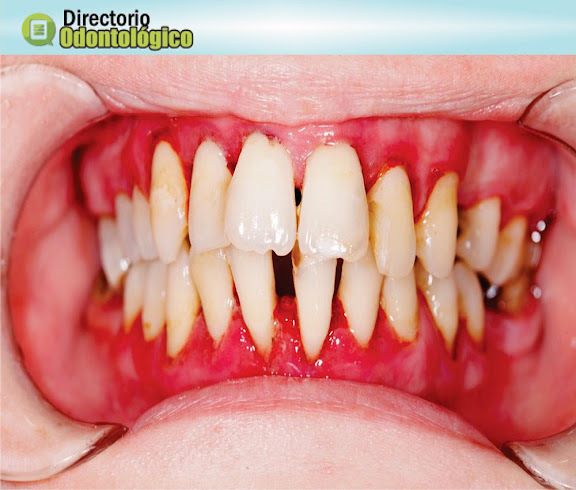 PERIODONTICS : Is Periodontal Disease Caused by Poor Dental Hygiene, Calculus or Food Stuff ? In the worst cases, teeth are lost. Our mouths are full of bacteria. These bacteria, along with mucus and other particles, constantly form a sticky, colorless “plaque” on teeth.